Paris, 18 July 2018 – While corporate vehicles, such as companies, foundations, partnerships, and other types of legal persons and arrangements are important for supporting commercial and entrepreneurial activity, they can also be misused to conceal the ownership and control of illicitly gained assets. 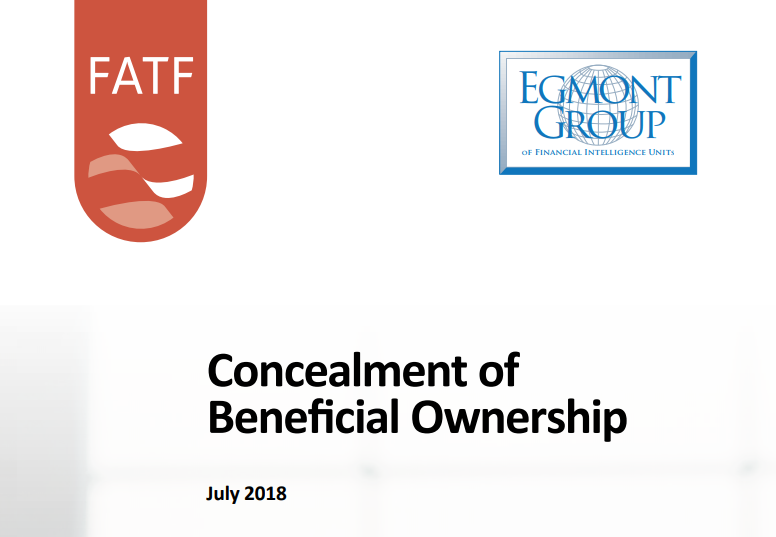 A new joint FATF-Egmont Group report assesses the vulnerabilities linked to the concealment of beneficial ownership in order to support further risk analysis by governments, financial institutions and other professional service providers. The ease with which legal persons, primarily limited liability companies (or similar) can be formed, make them particularly vulnerable, and are seen to be used in building complex legal ownership structures, often involving shell companies. Trust and company service providers frequently play a role in such structures. 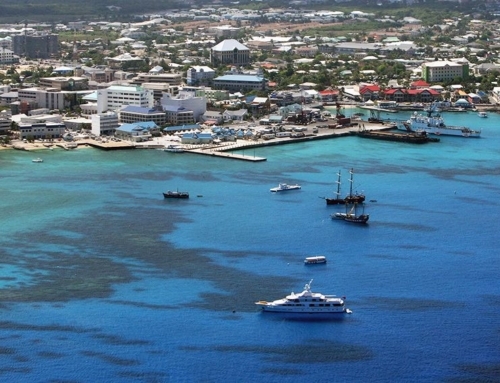 The use of nominee directors and shareholders, both formal and informal, exacerbates the risks by creating barriers between the owner or individual and laundered proceeds, and often professional intermediaries play a role in helping create or operate the structures used to conceal beneficial ownership, either complicitly or unwittingly. The report highlights the importance of the effective implementation of the FATF Recommendations on beneficial ownership to ensure that competent authorities have access to adequate, accurate and timely information on the beneficial ownership and control of legal persons, and arrangements including express trusts.